Radiant warmth with superior technology. 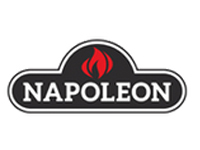 Napoleon patio heaters allow you to extend outdoor activities when the season is cooler. 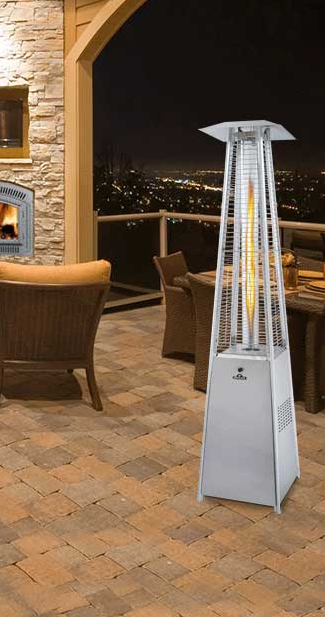 Napoleon patio heaters generate infrared radiant heat rays which heat objects rather than surrounding air keeping you cozy and warm. Infrared heat provides efficient clean burning performance and uses less fuel while providing ultimate comfort.